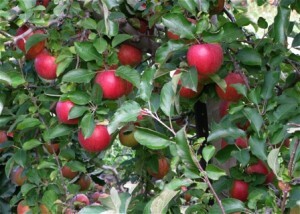 The Worm & the Apple–accepting less than perfection? 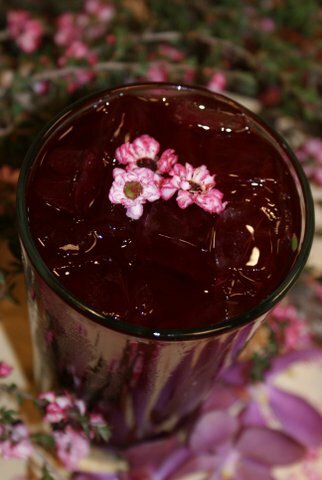 Our Red Velvet Tea is very popular as a refreshing beverage, but also for the health benefits. 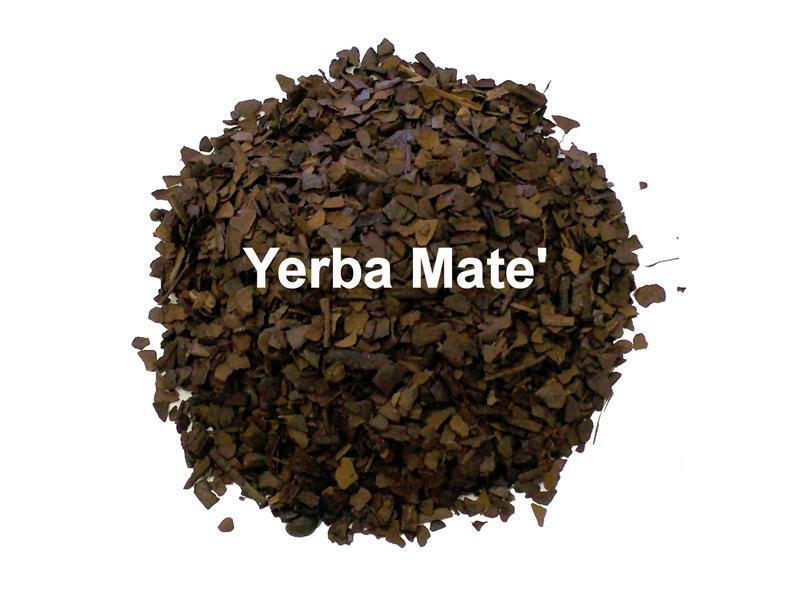 The blend of Yerba Mate & Hibiscus makes a potent antioxidant blend. a caffeine high without the shakes and “crash” that sometimes follows. 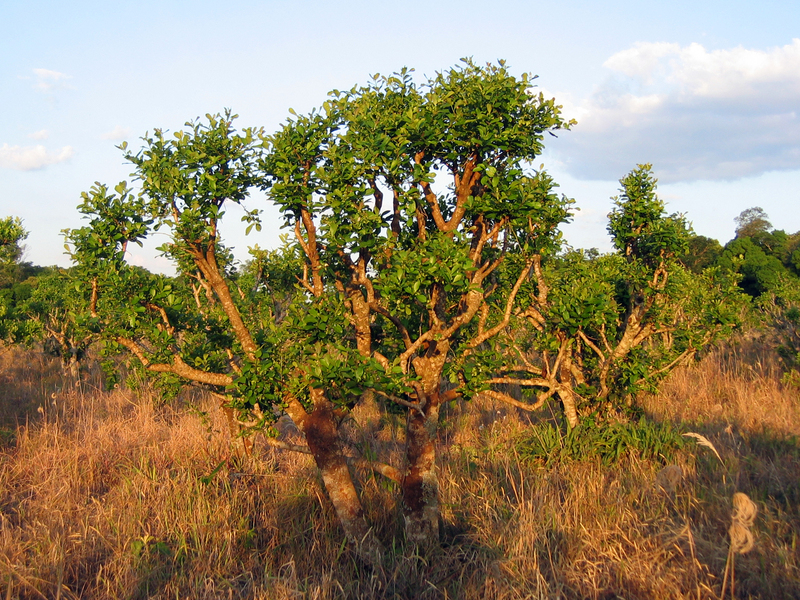 Yerba mate is made from the naturally caffeinated and nourishing leaves of the celebrated South American rainforest holly tree (Ilex paraguariensis). 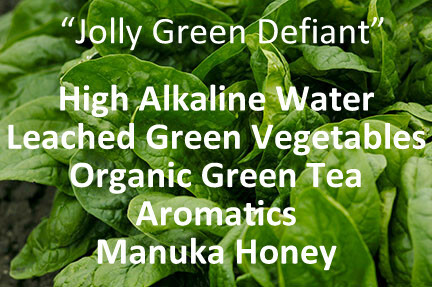 The tea does contain a long list of vitamins, minerals and antioxidants, including B vitamins and vitamin C; manganese, potassium and zinc; and the beneficial plant compounds quercetin, theobromine and theophylline. 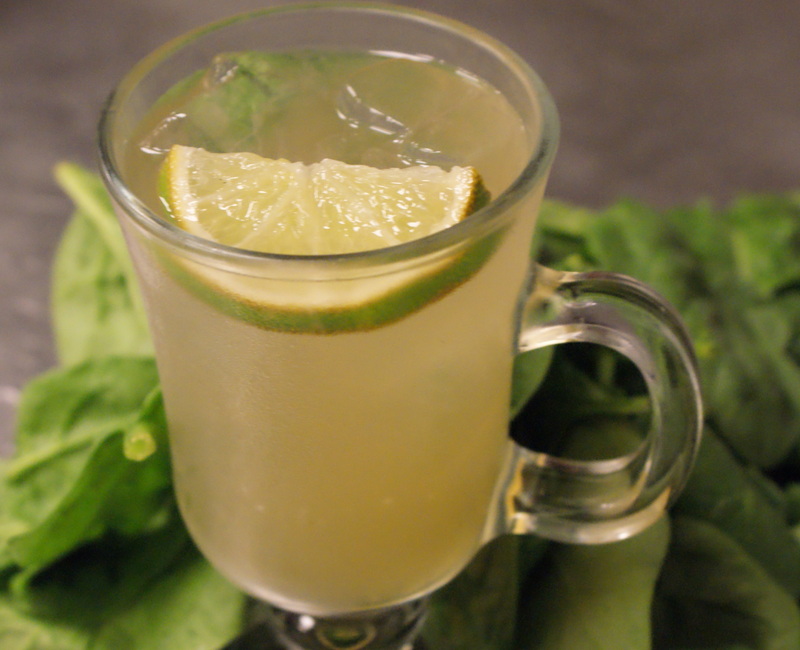 Traditional Mate is rich, robust, and balanced, with a complex earthy mate body and a smooth mellow finish. The Hibiscus plant itself is a shrubby tropical plant that produces flowers with reddish-purple centers. After the petals fall from the flower, the remaining deep red calyces (cup-like structures formed by the sepals) grow into seed-containing pods that resemble flower buds. 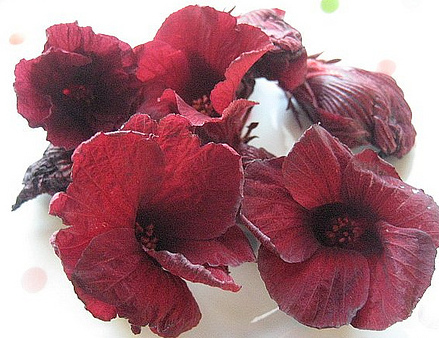 It’s these red calyces that are used to make hibiscus tea. The tea is a mild diuretic, which helps the body to expel toxins and is packed with Vitamin C.
Hibiscus tea may also reduce cholesterol by dilating blood vessels. Plus, hibiscus tea contains an enzyme inhibitor that impedes the production of amylase, which is an enzyme that breaks down sugar and starches. Drinking hibiscus tea daily may benefit people with slightly elevated blood pressure, according to a small study published in The Journal of Nutrition in 2010. For six weeks, 65 adults who had mildly elevated blood pressure (but were not taking blood pressure medication) drank either three cups of hibiscus tea or a placebo beverage each day. Study results revealed that members of the hibiscus group experienced a greater drop in blood pressure (compared to those who consumed the placebo beverage. 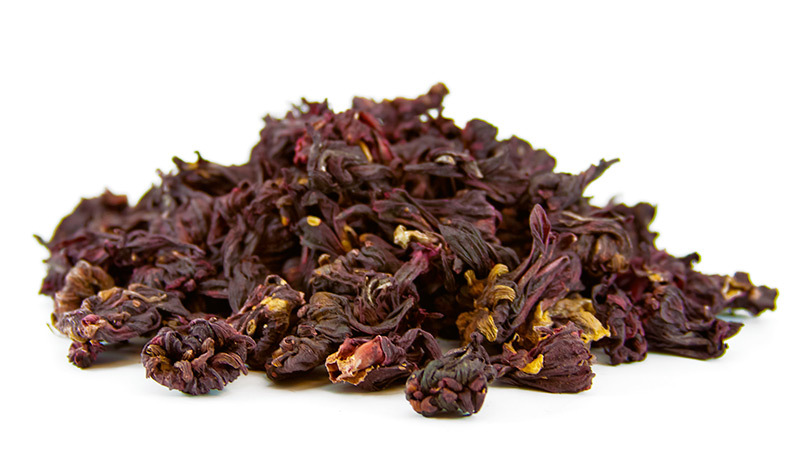 Hibiscus tea has a tart flavor similar to cranberry juice. If you like cranberries, youll like hibiscus. If you like sweet tea, you can always sweeten it with sugar or honey. We brew on-site, so you can be certain you are drinking the pure teas, and nothing else. People have been very interested in the health benefits of our Alkaline water. They can literally taste the difference! Chef Sylvia drinks only this water and we serve it in our Dining Room exclusively, and at Pizza by Certe. We have a Kangen Water® device with innovative water technology that transforms ordinary tap water into hydrating, alkaline water. 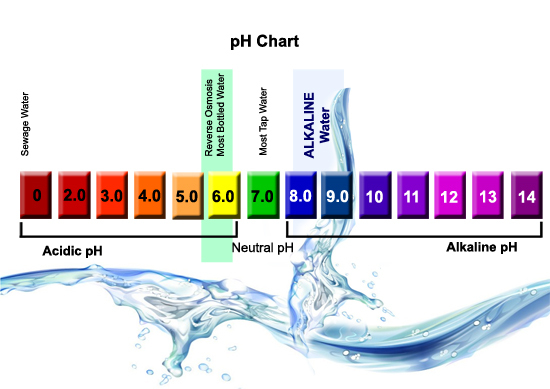 Remember, our body needs to maintain a pH balance of 6.8 to 7.4. Anything we ingest that is below that means our bodies have to work that much harder and/or borrow calcium from our bones to help balance our pH. Not All Water Is the Same! Tap water is affordable, but studies by the Environmental Working Group (EWG) have shown that municipal tap water may contain high levels of chlorine. 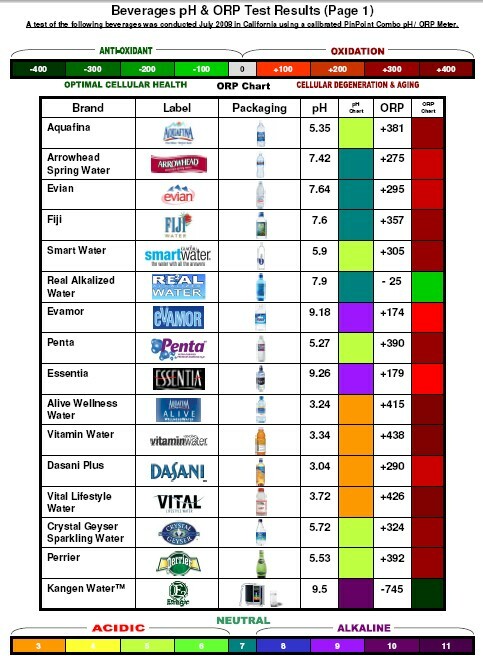 Bottled water is pricier than tap water even though it is often nothing more than well-packaged tap water, according to the EWG. Furthermore, bottled water contributes to a concerning amount of plastic bottle waste. 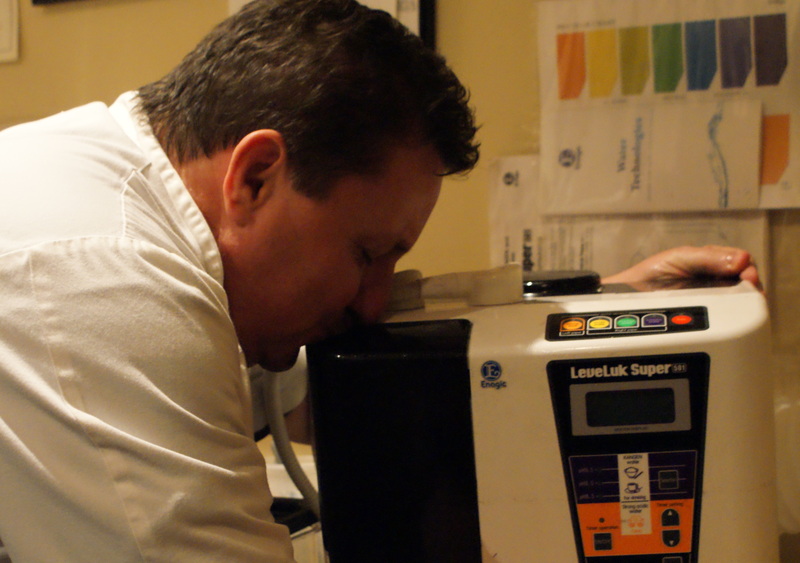 Ionized water is the product of mild electrolysis which takes place in the ionized water unit. Ionized water is treated tap water that has been filtered and reformed to create reduced water with a large mass of electrons that can be donated to active oxygen in the body to block the oxidation of normal cells. 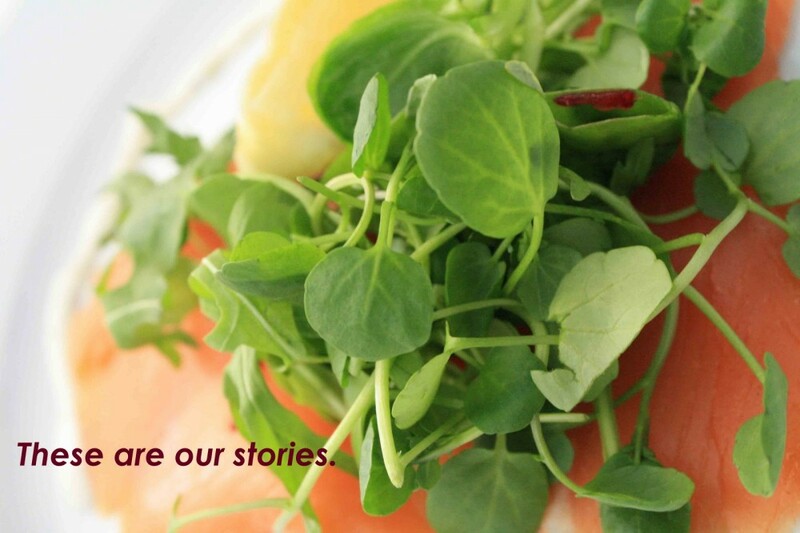 Leaching is a cooking process that extracts the nutrients from the vegetables. H20 becomes Alkaline Water by undergoing an ionization process resulting in healthy water full of antioxidants and purified of all toxins.